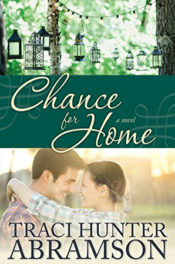 Anna Lynn had been the one bright spot in Marks dark childhood, but her memory was intertwined with pain. 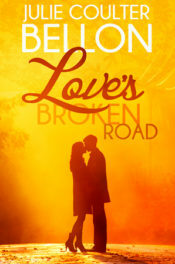 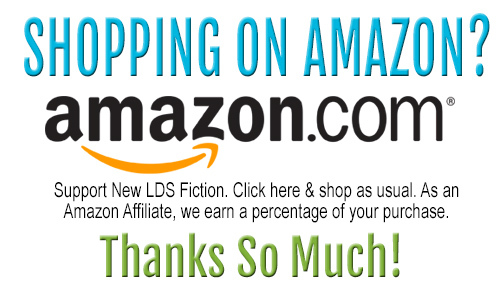 Mark vowed to walk away from his billion dollar legacy and start his own life free from the chains of his late father—until Deanna moved to town and Anna Lynn’s deception was brought to life. 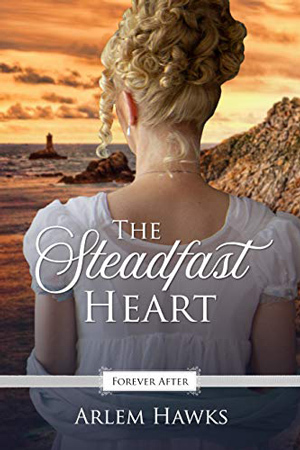 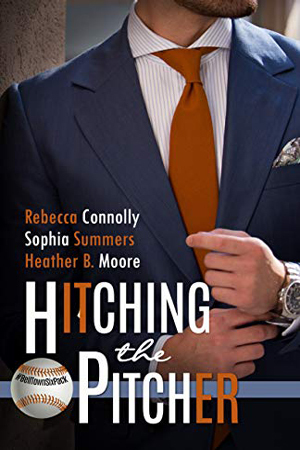 Deanna was his only hope of moving on and getting that fresh start, but with plans of living happily ever after shattered by her sudden death, a complicated choice lies before him. 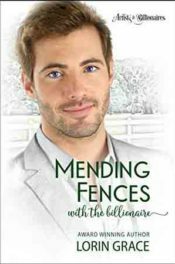 Go back to his original intentions of leaving everything behind and lose all he has worked to build, or marry a woman he hasn’t thought of since the tenth grade. 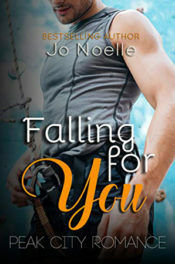 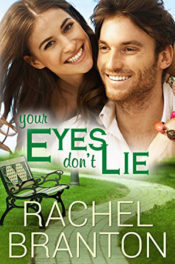 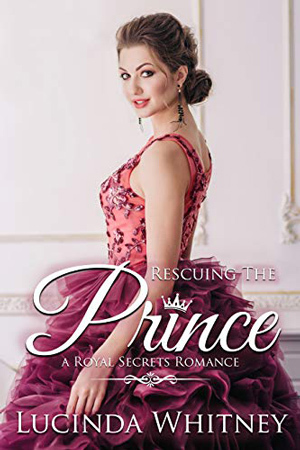 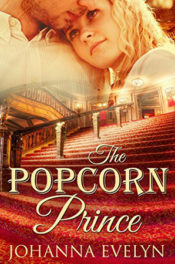 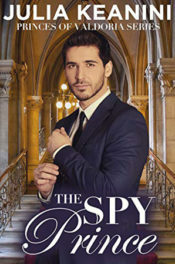 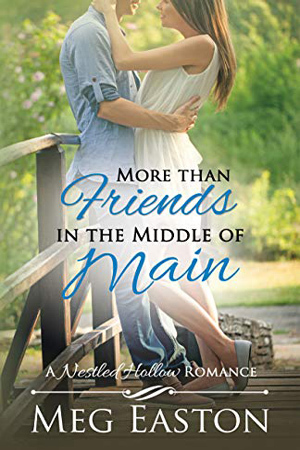 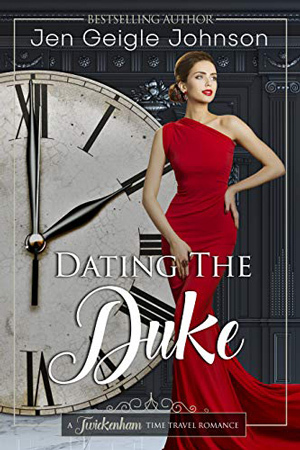 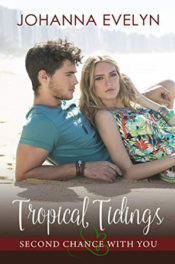 Even after he ditched her without word or reason, Anna Lynn doesn’t hesitate when Mark asks her to marry him—after all, she’s loved him since she could remember. 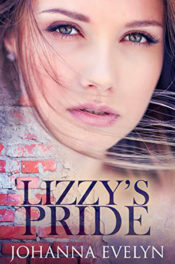 But after the wedding, she realizes going back will be harder than she thought. 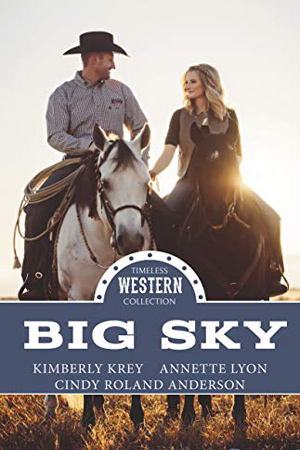 Her honeymoon in Montana helps her come to terms with the fact that sometimes promises should be broken and love can be lost. 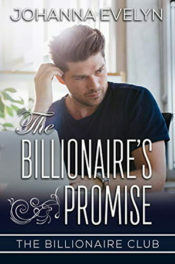 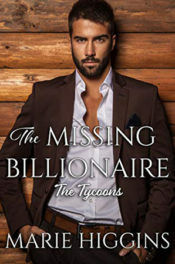 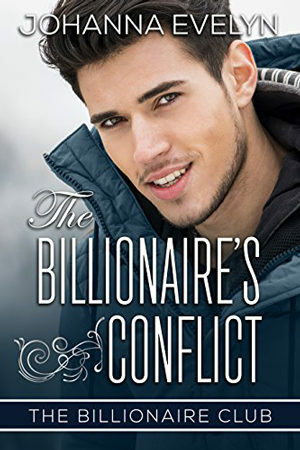 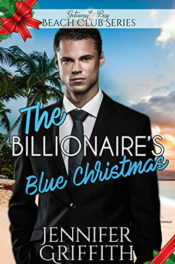 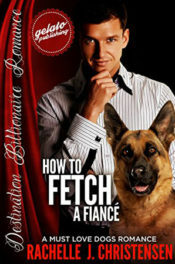 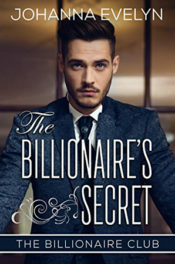 The Billionaire’s Conflict was briefly published under the title, The Will.